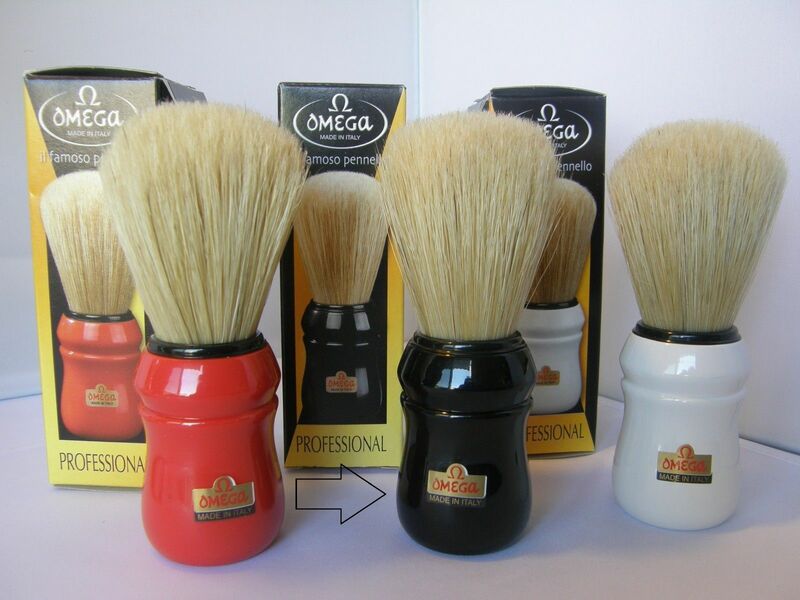 What size is the Omega Pro 49 boar brush? I've been trying to find the size of the Omega Pro 49 brush but when I check different sites I get different sizes. The size I see most is a 27mm knot and a 65mm loft. Can anyone tell me if this is correct? I got one of these recently. Found the box but there is no size knot written on it. Take out the tape to measure it and the 27X65mm is pretty much what I get. The base of the knot is 27mm and the loft on mine in between 64-65mm. Hope it does help you! (02-07-2019, 01:39 PM)ImJustMe Wrote: I got one of these recently. Found the box but there is no size knot written on it. Take out the tape to measure it and the 27X65mm is pretty much what I get. The base of the knot is 27mm and the loft on mine in between 64-65mm.